GM has already put some work toward car-sharing, but as of today it has expanded its effort to include two new programs. The Verge reports that one launches today in New York City and the second will launch somewhere else in the U.S. in early 2016. A car-sharing program may seem like the opposite of what an automaker wants, but when you consider that in urban areas people are buying cars less often and with services like Uber gaining popularity, it makes sense. And it appears that GM is trying to get in the business before it’s completely taken over by others. The car-sharing programs tie in with work GM is doing in the autonomous driving area to make it clear that they don't want to be left in the dust. Also, most GM vehicles now come with built in LTE and an app store. We might not be far from a time when a customer can call up a GM shared self-driving car located throughout a city. 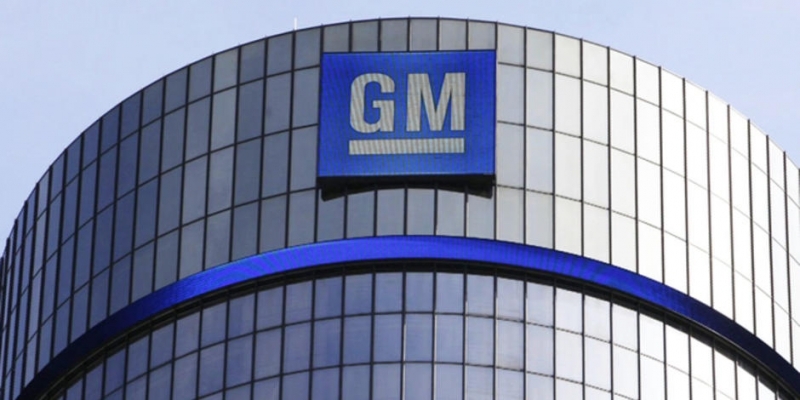 Other big companies have similar things in mind and perhaps we’ll see GM partner with one of them. Mark Reuss, GM’s executive VP of global product development, told The Verge that GM is “always looking for the right kind of partnerships and there are always great opportunities to collaborate with those partners.” GM has partnered with Google in the past, so maybe that will happen again. The automaker isn't only thinking about cars. This morning GM announced an e-bike they designed and developed aimed at environmentally conscious urbanites. It’s another funny situation -- an automaker selling people bikes -- but GM isn’t alone. Ford has their own smartbike. These developments just go to show that automakers see, and are acting on, the need to diversify.